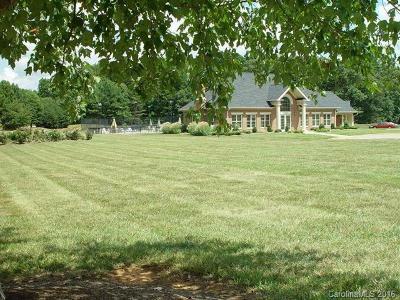 233 W Glenview Drive Salisbury, NC. 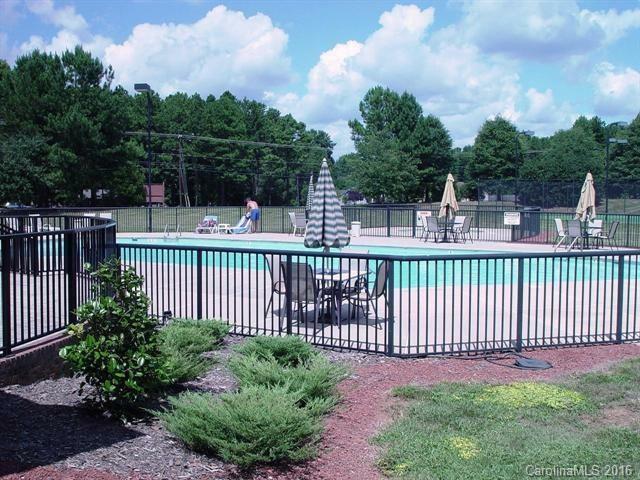 | MLS# 3148123 | Provident Living (704) 609-5362 - Jean Griswold - Your Trusted Real Estate Advisor - Call Jean for all of your real estate needs. REDUCED - more than $20,000 BELOW TAX VALUE! 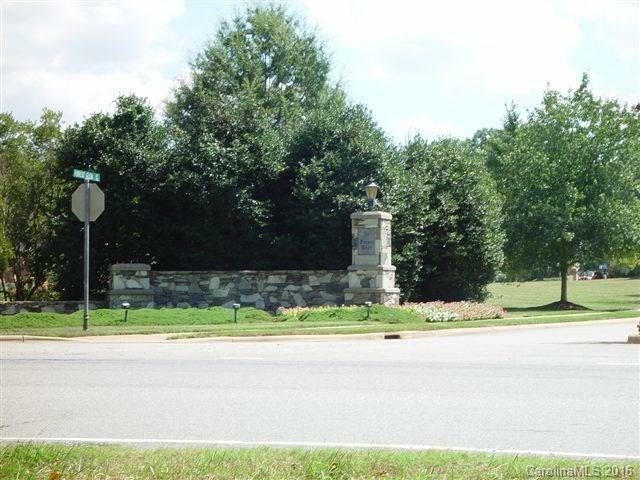 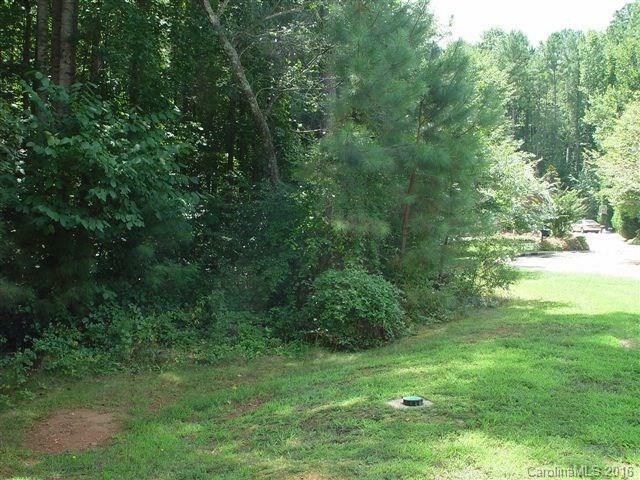 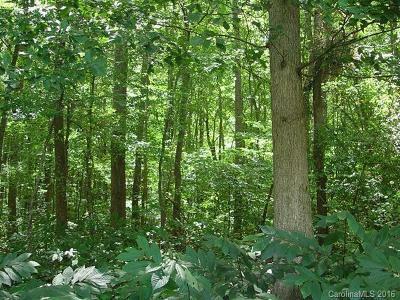 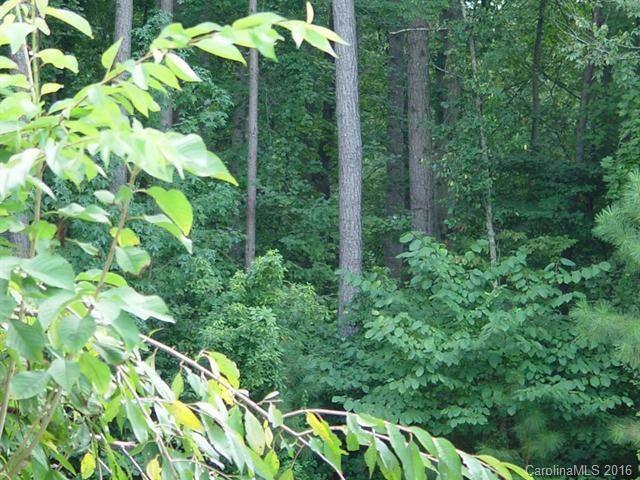 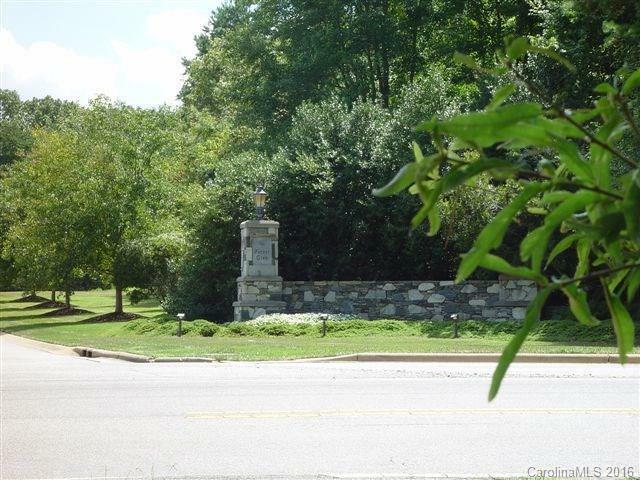 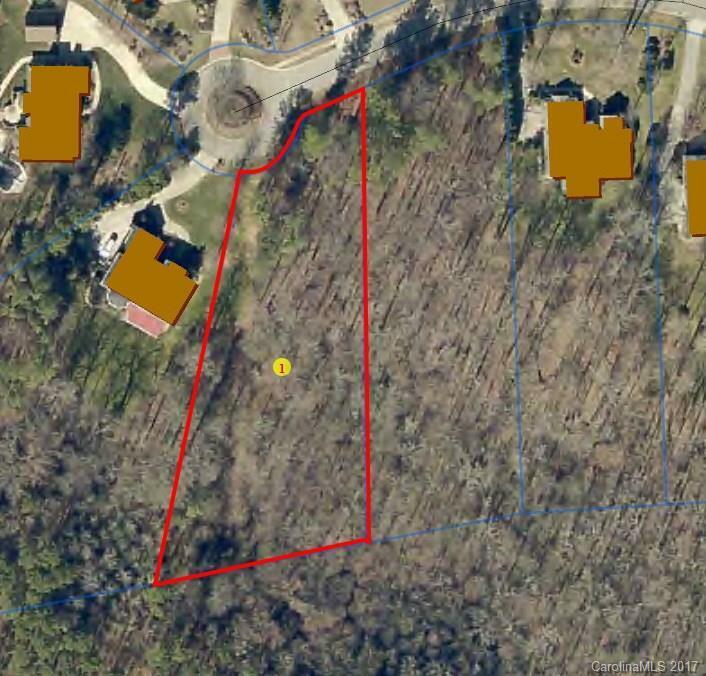 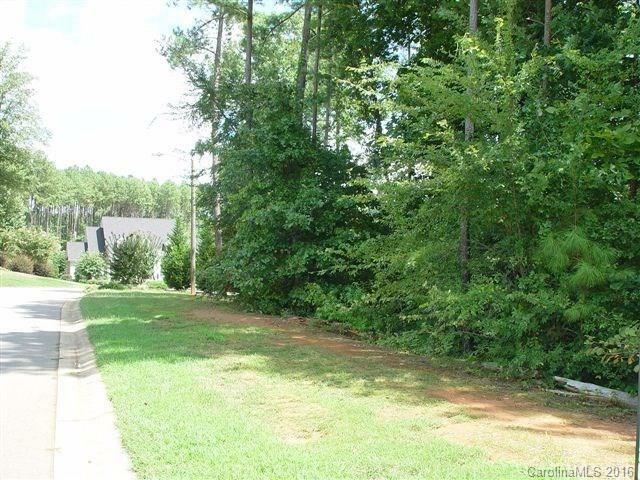 Beautiful 1.10 acre wooded lot, perfect for an estate home. Great location – at the end of a secluded cul-de-sac in highly desirable neighborhood of beautiful custom homes – architectural review required by HOA. 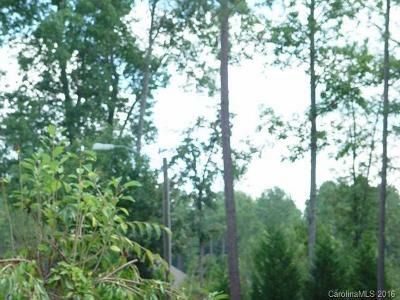 City water & city sewer available. 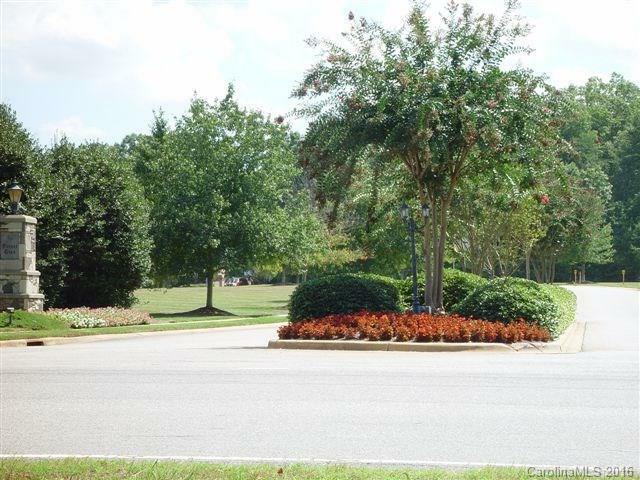 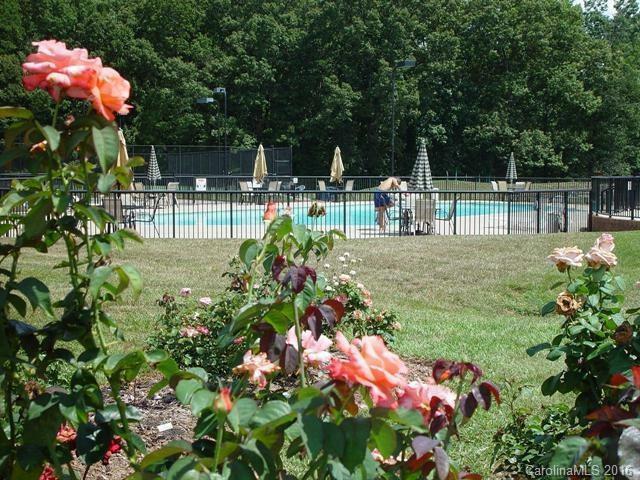 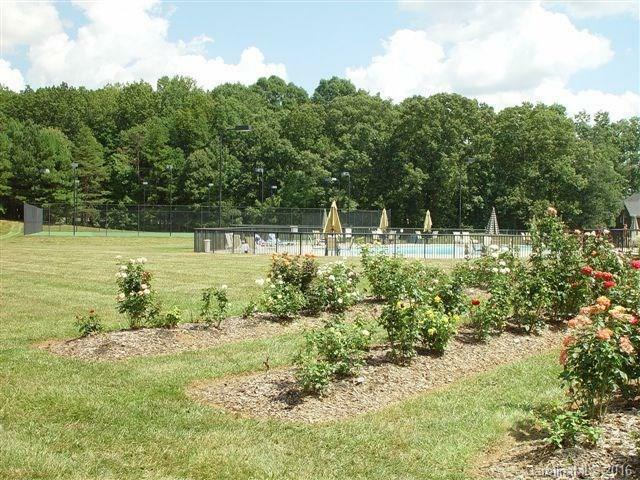 Community clubhouse, pool, tennis courts, and walking trails. 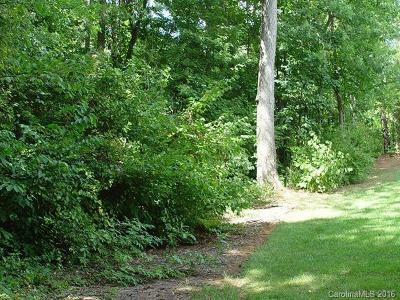 Rear portion of lot is in flood plain - see media for details.